Whether your child is 3 months old or 3 years old, we have something for you. 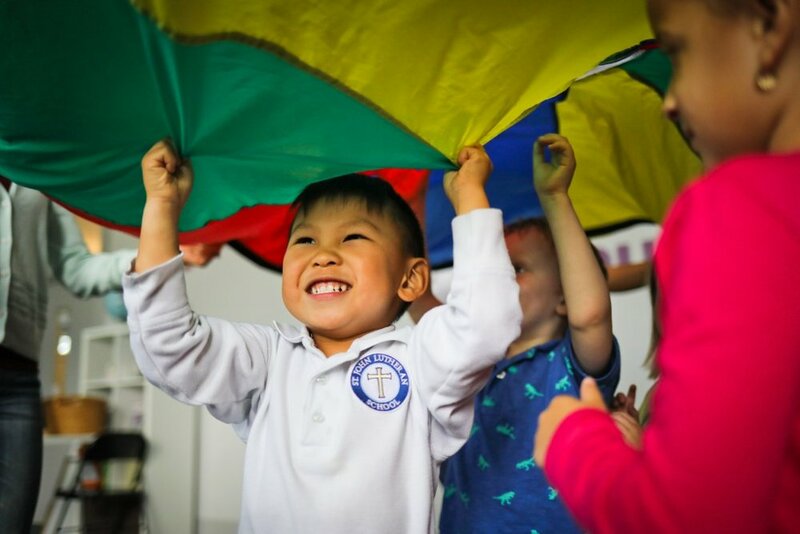 The world's leading music and movement program is creatively and carefully designed to enrich children's development in every learning domain. This research based program promises that each class is developmentally appropriate, intentional in its delivery, and multi-sensory in nature. Founded in 2002 by Russian-trained musicologist and music educator Hellene Hiner, this software has paved the way for young children to learn how to play the piano.